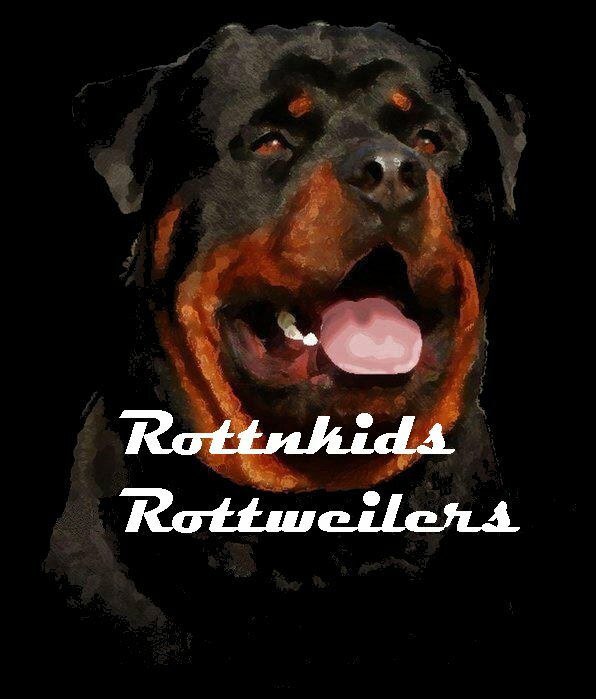 Started in 1999 as a chat list for enthusiastic Rottweiler owners and fans on the now defunct servers of fivegroups and OneList (anyone remember them?!) and now firmly established as the largest Rottweiler Chat list at Yahoogroups, the largest mailing list/chat group provider! We've since started a sister list for the rescue side of things and would suggest you also join that group if you can help network rescue Rotties urgently needing new homes or saving via a rescue group/foster. We're also now networking the rescues on Twitter - please also join us there and help us crosspost to as many people as possible. You can contact us via any of the groups above (as a member).